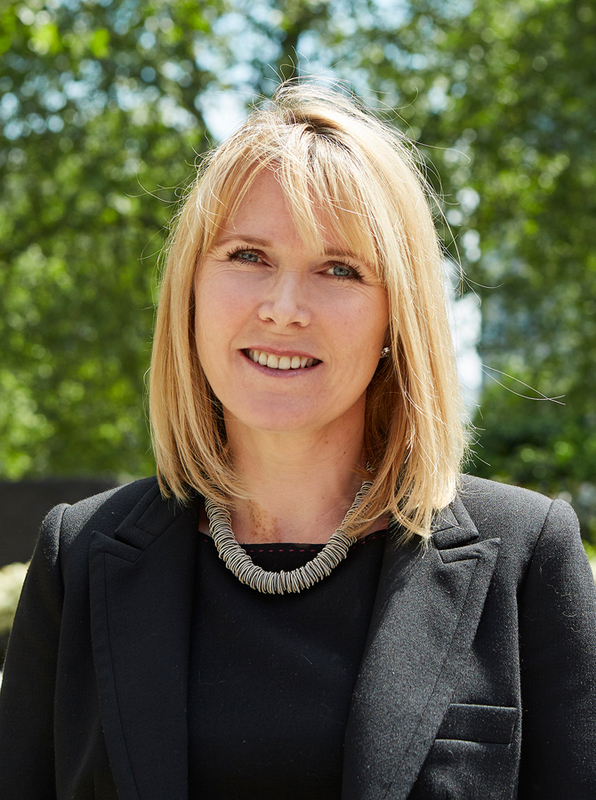 Helen qualified as a Chartered Accountant at PWC in 1994 before joining Altium Capital (formerly Apax Partners & Co Corporate Finance), where she spent 10 years working in the Corporate Finance team, the last four years of which were as a Director. Following a career break to raise her family, Helen joined NWP in 2011 as a Finance Consultant. Helen has an MA in Engineering from Clare College, Cambridge University.